For multi.journey time tickets the ticket must be valitated each time you chabge bus. 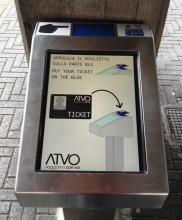 the electronic ACTIVO ticket can be pourchased at any ATVO ticket office. The regulation of the Region apply. 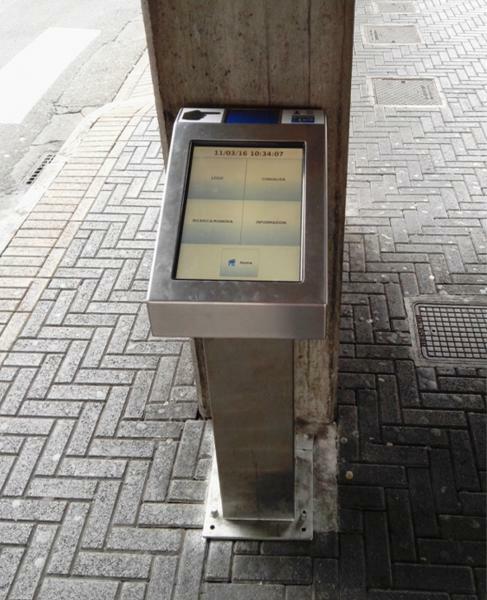 The right to travel with the electronic ticket is subject to the same regulation as the existing paper ticket. 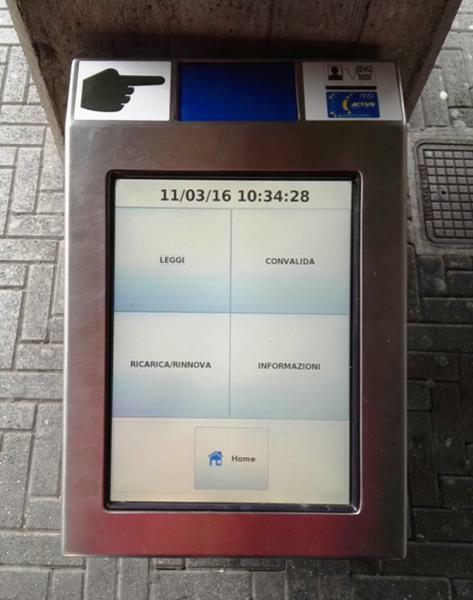 The condition of the elctronic ACTIVO ticket are the same as for paper tickets so it cannot be used by different people at the same time. The electronic ticket can be recharged any time the customer requires without annulling the amount of credit remaining on the card under the same contract. 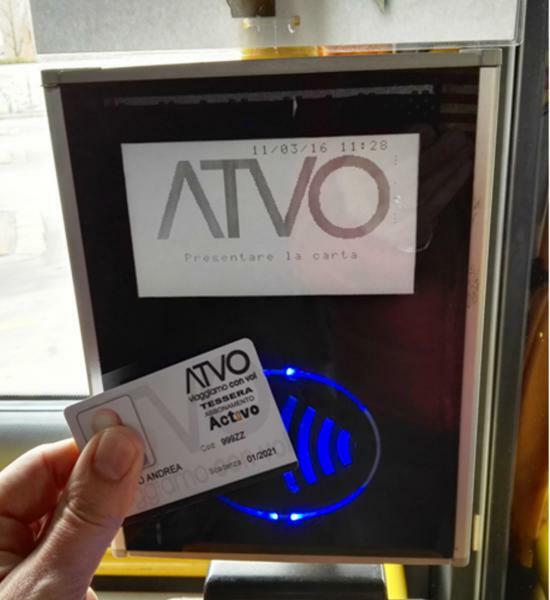 Recharging can be carried out in all ATVO ticket offices or by Internet, section ACTIVO - pressing 'Charge the card/Ricarica la carta'. 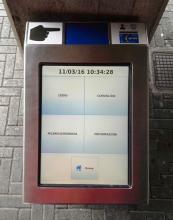 One hour after the on-line operation, placing the card near the totem device installed at the bus station, the charge is transferred to the ticket holder. Totem is installed at the ATVO bus station enabling reading and recharging the electronic ticket. At the time of purchasing the electronic ticket a fiscal receipt will be issued containing an electronic code which enables the cardholder to request the card to be blocked should it be lost. 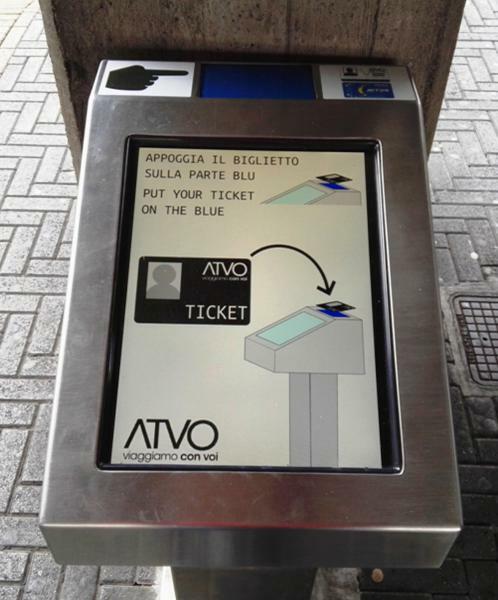 In the even of ticket fare changes, the amount of credit remainig on the ticket can be reimbursed within one year from ATVO ticket offices.